We offer complete in-house engineering, design, and fabrication. 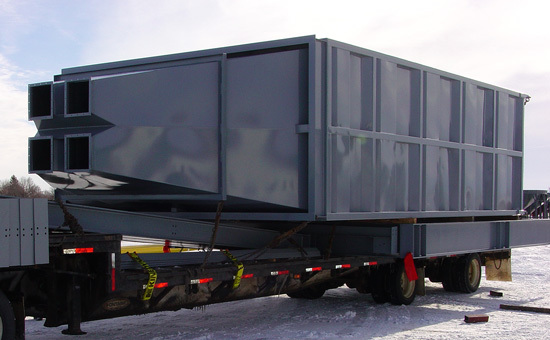 Bins are custom-built to your needs or project application and fully shop-welded for quick and easy installation. Custom paint specs are available upon request.